As you may know, Method is the CRM industry leader for QuickBooks integration. Our two-way sync with QuickBooks Desktop and QuickBooks Online is something we’re pretty proud of. 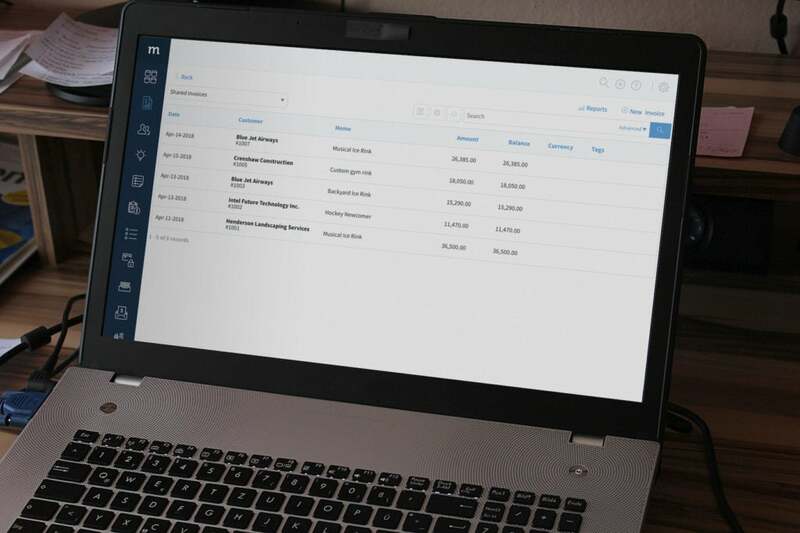 When QuickBooks syncs with your CRM, your business runs more efficiently — saving you time, money, and headaches. 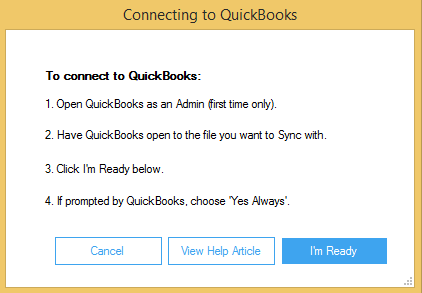 With that in mind, we’re excited to announce the release of a new Method Sync Engine for QuickBooks Desktop users. The new Sync Engine is available as of September 27, 2018. It offers an improved onboarding experience for new Method users, plus an improved sync experience for existing users — good news all around! How Can I Get the New Sync Engine? All QuickBooks Desktop Method accounts created on or after August 30, 2018 will automatically use the new Sync Engine. No further action is required for these accounts. 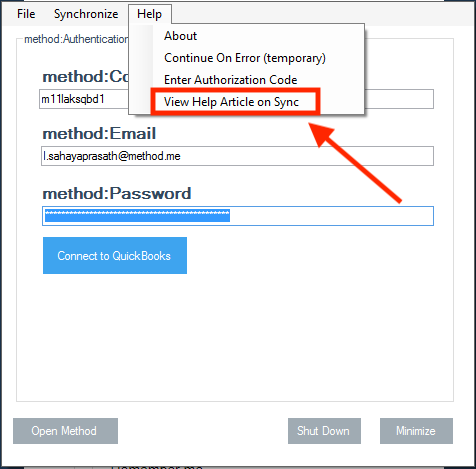 For QuickBooks Desktop Method accounts created prior to August 30, 2018, you’ll have to uninstall your existing sync engine (instructions available here) and install the new sync engine (instructions available here). Your Method and QuickBooks data will not be affected by this process. What Has Changed in the New Sync Engine? An overview of the new Method Sync Engine is provided below. For more information, see the full release notes here. A new pop-up screen has been added to improve the user experience during the initial setup of the Sync Engine [for new Method accounts only]. During the initial sync, QuickBooks data from the past 180 days (instead of 31 days) will be synced to Method [for new Method accounts only]. The Sync Engine will display a more detailed sync status, including a timestamp of sync completion. A new pop-up screen offers the ability to queue a sync while a sync is already in progress. Users can now access the Method Help Center directly from the sync engine. And the biggest improvement of all: Method no longer archives your transactions! This means that regardless of what you set your sync date range to be, Method will no longer remove transactions that fall outside this range. So go ahead and set your sync to the last 7 days — you’ll keep your historical transactions in Method, and your full syncs will finish in a fraction of the time. And that just about covers it! For existing users: we hope the new Sync Engine makes your Method experience even better. And for those who aren’t yet users, but like the sound of a QuickBooks-integrated CRM: sign up for your free 30-day trial here.